I've tried out a few bits from MUA in the past and have always been pleasantly surprised so I decided to get five products that were completely new to me and test them out. MUA is a brand sold in Superdrug and their prices are just bargainous. Of course, as with any brand, you have to test out a few things to find products you love but believe me, with MUA they are definitely there. I picked up a couple of highlighters from the range, a liquid and a powder, as I'm always trying to find a new favourite. 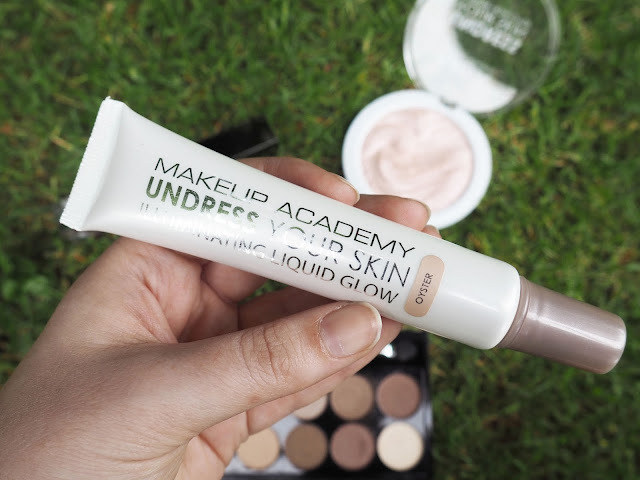 Undress Your Skin Liquid Glow in Oyster (£4) is a liquid highlight in a really pretty light golden shade, on me this didn't look particularly great as pink highlights tend to suit my skin better, however if you had a tan this would look gorgeous. 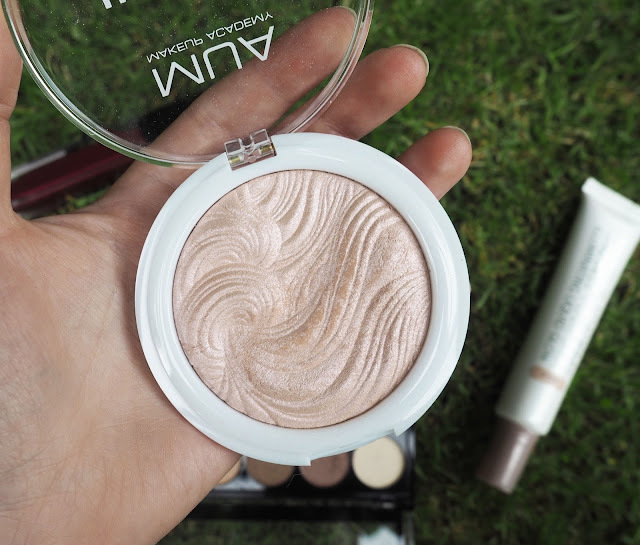 The Undress Your Skin Highlighting Powder in Pink Shimmer is right up my street, this gives such a full on glow its insane, especially considering its £3. This isn't a highlight I would go for every day as it gives an almost iridescent sheen to the skin which doesn't look the most natural but its so striking and intense that I just love it. The Heaven And Earth palette is an absolute steal at £4 for 12 eyeshadows. I have been using this palette a tonne since I got it, the colours are perfect for day to day looks. 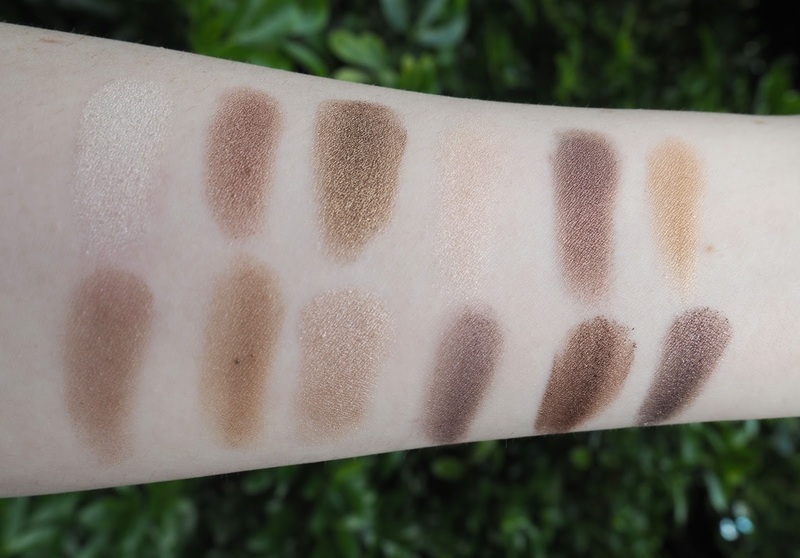 Of course for a palette that is so cheap I was a little sceptical and thought I'd maybe like a few shades at the best but let me tell you I was so surprised. These are pigmented, they blend easily, the colours are all really wearable and go brilliantly together. If you are looking for an alternative to a higher end palette like the Urban Decay Naked range then I would totally recommend this so go and have a look. Of course, I absolutely had to get some lip products, I managed to show a little self control and only got two. I'll start with the bad news, I didn't like the Luxe Metallic Liquid Lipstick in Blaze (£4) at all. 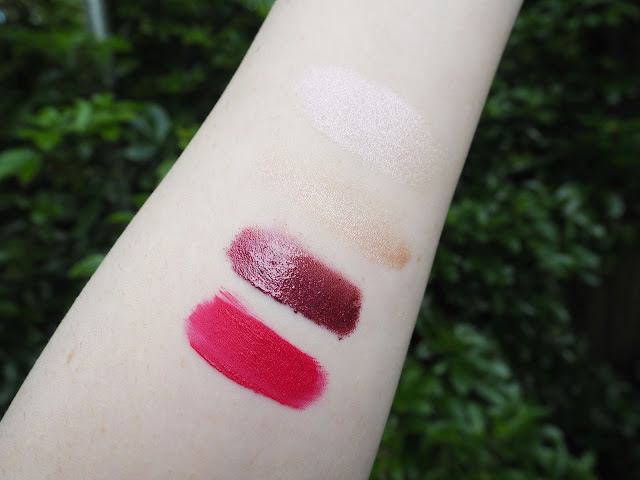 I was really disappointed as when I played with the tester in the shop I was convinced this would be the metallic lippie for me as the colour is so beautiful, I had visions of rocking this at Christmas (sorry, I know its early for the C word!). When I applied this to my lips it was just so uncomfortable, my lips were stinging and it just didn't dry down, after 20 mins I'd had enough and took it off which is a bummer. Please leave me a comment if you know of any metallic lipsticks from the drugstore that you love as I need them in my life pronto. However, on a brighter note the Luxe Velvet Lip Lacquer in Moxie is amazing and will only set you back £3. This is such a standout pink shade, just look at it! I've been loving wearing this with the rest of my make up really simple and parred back so that the lips are the main focus. The wear of this thing is brilliant, it applies smoothly and opaquely, it dries down to a lovely matte finish and its so comfortable to wear. It even stays put after eating and drinking, that is the ultimate test right? Next time you're in Superdrug make sure you stop by the MUA stand and have a rummage, I can guarantee you'll find something you love. What products have you tested out from this range?